500mg of L-carnitine per portion ! Recommended dosage: Intake1 capsule approx. 1 hour before the workout. 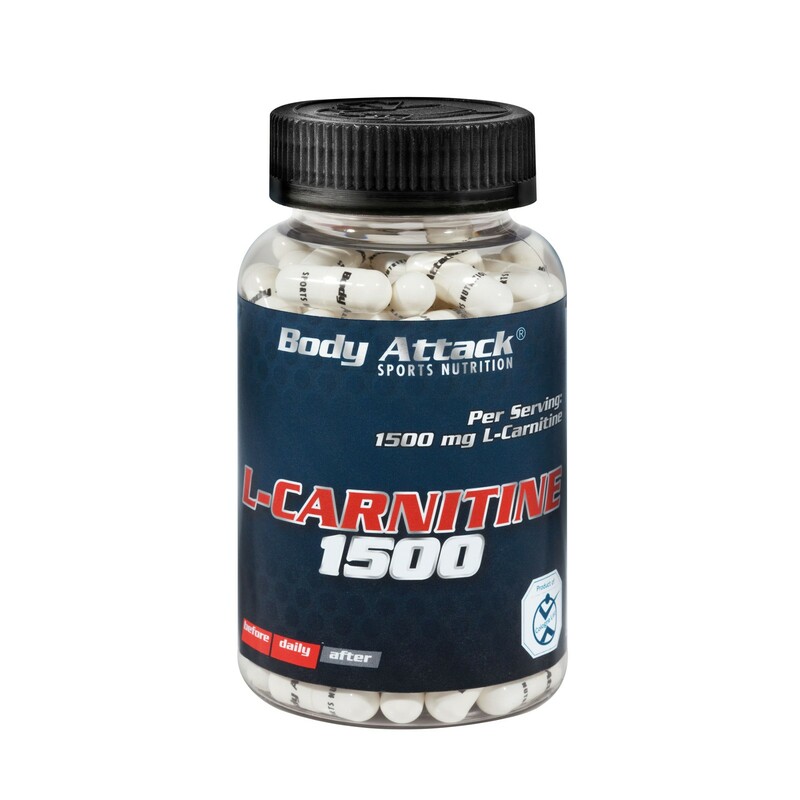 One capsule of Body Attack L-Carnitine provides the body with 500mg of L-carnitine. 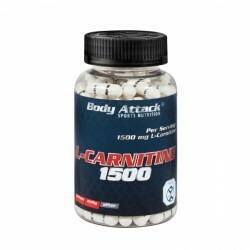 DThe Body Attack L-Carnitine caps are of approved top quality, a reason why they can be found on the "Kölner Liste" (Cologne List) important for serious athletes. Here, serious athletes get informed about effective, doping fee nutritional supplements in order to select only the most high-quality, clean, and best products of the surplus.